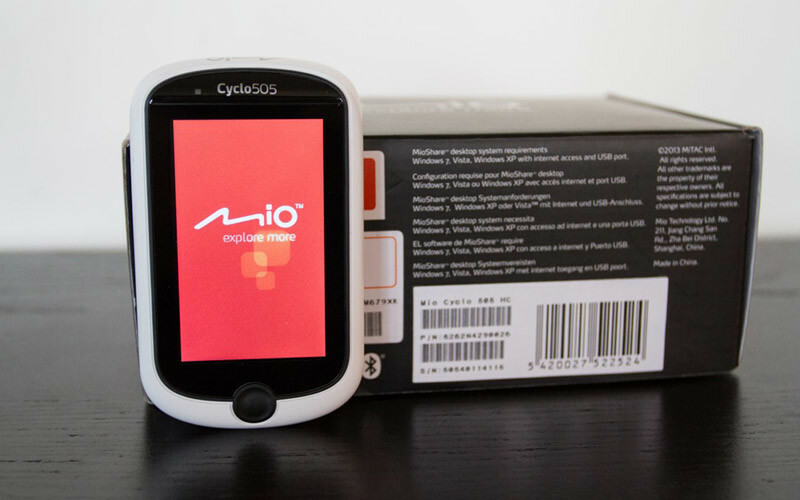 This past weekend I got a hands-on walk through of a host of new Mio features that are planned to be released as part of a firmware update for their existing units on the market. Different units get different features, so it’s not quite a one-size fits all approach. But at the top end, the Cyclo 505 gets everything.